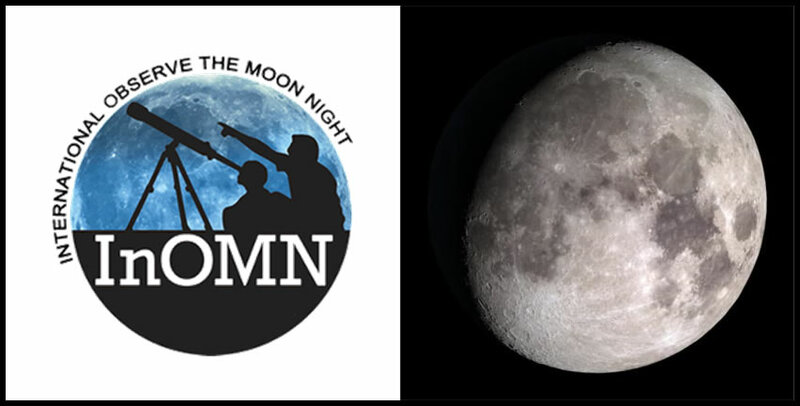 International Observe the Moon Night (InOMN) is a worldwide, public celebration of lunar science and exploration held annually since 2010. Audiences are invited to observe and learn about the Moon together, and to celebrate the cultural and personal connections we all have with Earth’s nearest neighbor. InOMN is the perfect time to pair science and culture. Different cultures from around the world have stories behind objects “seen” on the Moon’s face such as rabbits, frogs and a princess. At its simplest, the activity What Do You See in Today’s Moon? 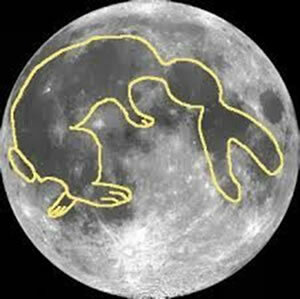 encourages children to look-up at the full Moon and draw what they see on a picture of the full Moon. (The Moon will not quite be in full phase on October 20th, but it will be close.) The activity can be taken a step further by showing children terrestrial samples of basalt and anorthosite and discussing which rock type matches the light and dark areas of the Moon.